Photo: Thurles Eco-Spirituality Group pictured with Eoin Campbell at the Climate Reality talk in Cabragh Wetlands Centre on Jan. 13th 2018. 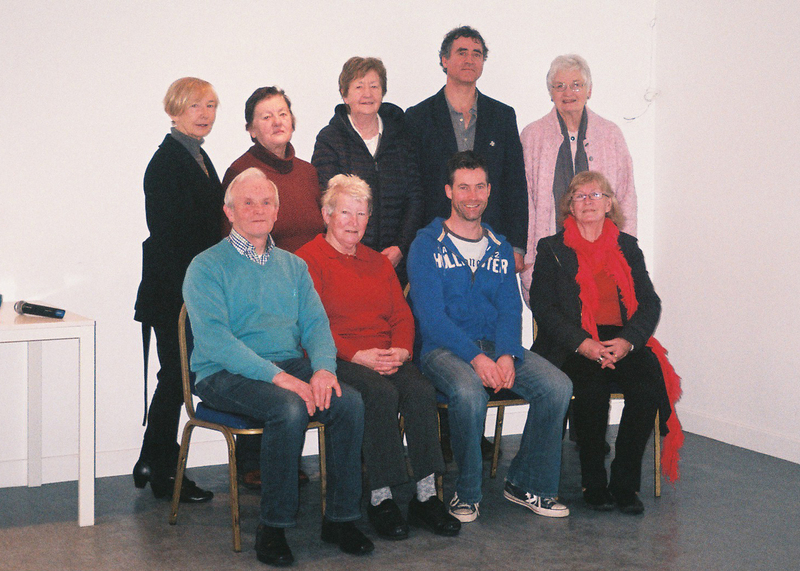 Back row l to r: Helen Campbell, Breeda Kennedy, Marette Dumphy, Eoin Campbell (guest speaker), Moireen O’Neill. Front row l to r: Tom Gallagher, Mary Maher, Frank Macken, Mary Daly. Missing from the photo Paddy Doherty. 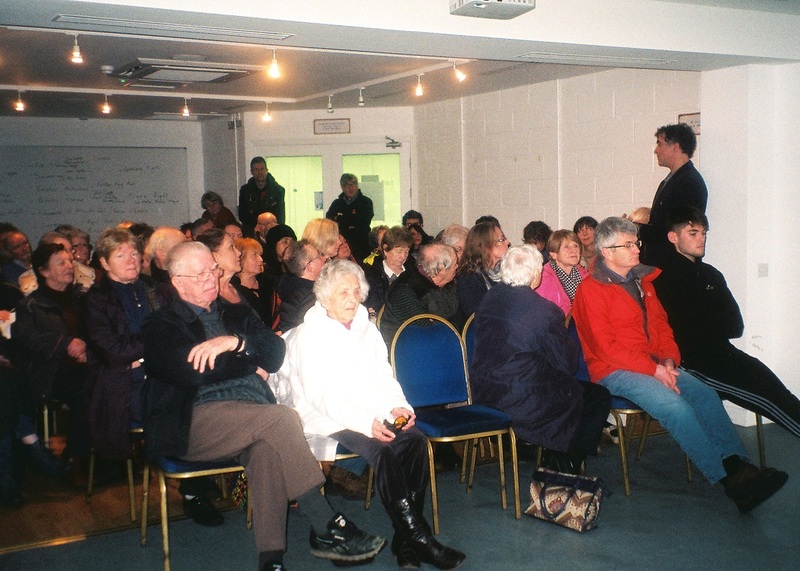 Photo: Eoin Campbell addressing the large group at the Climate Reality talk.